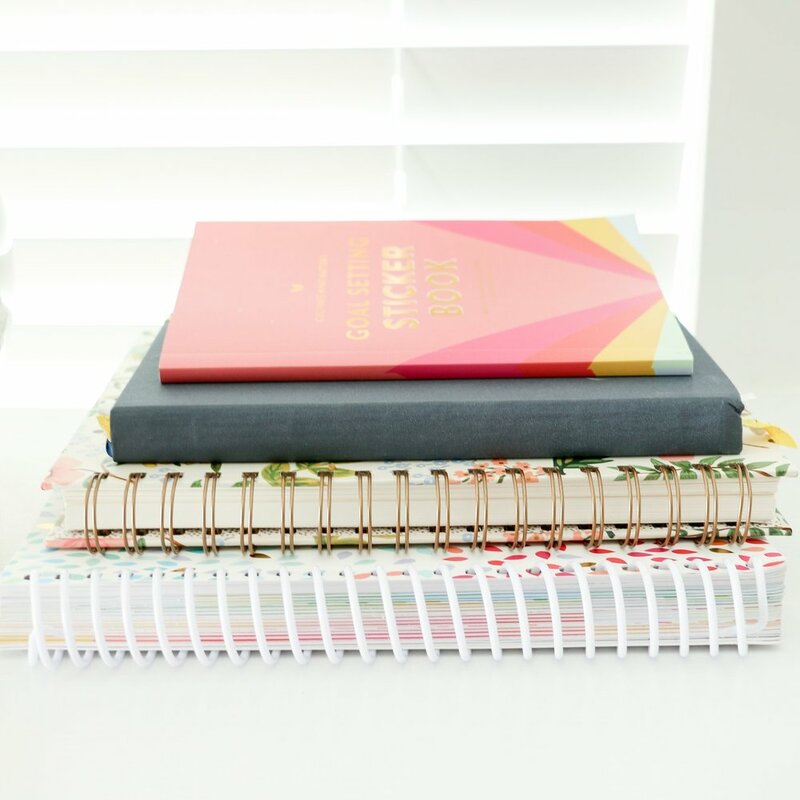 If you've ever wanted to know how to easily set up a mailing list, create a newsletter, or send an automated email to your readers or clients, today's post is for you. Say hello to my helpful friend, MailChimp, a one-stop shop for anything mass-email related. Today I'm explaining the ins, outs, and advantages of this fantastic tool so that you can effectively market to your audience directly from their inbox. As a designer, the usability of an interface and the ability to easily customize and brand my emails is important to me. I'm a big fan of MailChimp's aesthetic and user experience, and they give you many options for making your email campaigns your own. You also have the ability to remove the MailChimp logo from the bottom of each email. MailChimp partners with Squarespace forms, which is extremely helpful when you're capturing emails from those who want to sign up for your newsletter and mailing list. Each time a new reader subscribes to the weekly Elle & Company newsletter, their information is automatically uploaded into my mailing list on MailChimp. Each Sunday I log in to my account, select the list, create the email, and click send without any importing on my end. If you have less than 2,000 email subscribers, you can use MailChimp's most basic plan for free. This is great news for bloggers and business owners who are fairly new to the industry and have limited funds. MailChimp also provides thorough analytics that allow you to see how many subscribers have opened your email, which links were clicked the most frequently, how many people unsubscribed after receiving your email, and even how your response compares to the industry average. Account setup is very simple. Simply visit the MailChimp site, click the orange "Sign Up Free" button in the right hand corner, and walk through the steps. Once you've set up an account, you'll land on a dashboard page each time you log in that gives you an overview of your account. It shows everything from the stats of your most recent campaign to how many people have subscribed to your mailing list each day. MailChimp allows you to easily organize your subscribers through lists, which are the foundation of every email marketing campaign. You can access your lists, add new subscribers, and manage your list under the Lists tab in the main navigation. Each time you create a new list in MailChimp - whether it's for your customers, subscribers, students, clients, etc. - you're prompted to input default information like who the emails are coming from, how the subscribers got on your list, and how you would like to receive notifications about changes to the list. After you're done setting up the list, you can add subscribers by entering each name and email address manually, uploading them from a spreadsheet, or importing them from a site or database like Squarespace. If you don't have any subscribers when you make the list, MailChimp will automatically create a signup form for your list and allow you to customize it for posting on social media and your website. Visit these links for more help creating and importing lists in MailChimp, and visit this link for help with creating and designing a signup form. After you've set up your list, it's time to set up the email itself. MailChimp refers to this mass email as a campaign, and they offer a variety of basic email templates to get you started (which means you need no prior HTML knowledge to use their system). Set up a new campaign by clicking the Campaigns tab in the top navigation and selecting the dark gray Create Campaign button in the top lefthand corner. MailChimp does a great job of walking you through each step of the setup process. You can easily edit the layouts by dragging and dropping the different style content blocks, and you can save your layouts for campaigns in the future. After you're finished setting up your campaign, MailChimp reviews your campaign and alerts you if you've overlooked an important step of the process. And then comes the most nerve-wracking part of creating an email campaign: hitting "publish." I oddly enjoy the way MailChimp makes you slightly paranoid during this step; it often encourages me to go back at least once and double-check to make sure I haven't made a mistake in the email before sending it out to all of my subscribers. I can either send the email right away or schedule it to send at a later date. Basic instructions for setting up a regular ol' email campaign in MailChimp can be found here. Once a campaign has successfully been sent to your list, you can check it's performance in Reports. This is helpful for tracking the engagement of your mass email so you can see which links are most appealing to your readers and do some user testing. The reports get detailed and show you how many people opened your message, how many times they opened it, and which links they clicked on. MailChimp also syncs up with Google Analytics to give you reports that are even more in-depth. Learn more about MailChimp reports here. If you're willing to pay a little extra each month and take a step up from the free plan, MailChimp also allows you to set up automated emails. This is useful if you're encouraging people to subscribe to your mailing list in return for a free printable guide or access to an ebook, because an automated email can be sent to each new subscriber immediately after they sign up. This also came in handy for me recently when I launched the new Elle & Company Adobe Illustrator e-course; I set up an automated email to thank each attendee for signing up and give them more information about the course. You can learn more about automated emails with MailChimp here. MailChimp is an all-in-one resource for email marketing, and their clean user interface makes managing lists, creating campaigns, and reviewing email performance so easy. Do you use MailChimp for email marketing? What are your favorite features? P.S. Are you struggling with your email list? 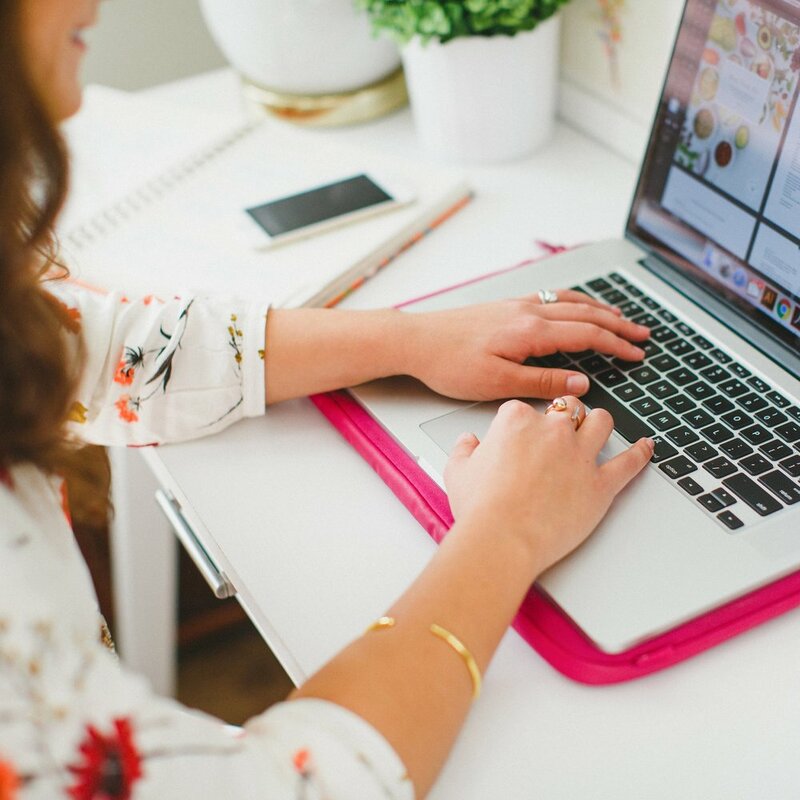 This recent Elle & Company post might be helpful for you: Are you overthinking your email campaigns?